Monster Wins is a video slot that can be enjoyed for free or for real money at online casinos providing NextGen games. This game has an impressive base game jackpot of 2,500 coins and while there is no progressive, players will find the game to offer frequent wins. There are five standard reels in use and the game offers 1024 ways to win, so it is possible to create some stunning combinations on each and every spin. This game offers an outer space theme that features a variety of monsters that will appear to help boost payouts. Since the game uses a ways to win structure instead of regular paylines, players will have to bet 50 credits to spin the reels. The lowest bet on the game is just $0.50, so it can be enjoyed by those with smaller budgets. The maximum bet is worth $100 and with this, players can expect some great returns. The main bonus round in the game is a free spin round, which is triggered with three or more scatters. This will award just 3 spins, but there will be a stack of Boss Monsters that will be frozen on reel 1 for all spins. The game also has a second bonus, which is called the Unleash the Boss Monster feature. With this, players will have t get the Boss Monster in four positions on the first reel. More monsters can be revealed and this will increase the overall payouts. With this bonus round, players can truly recoup some losses as there are high rewards that can be achieved. 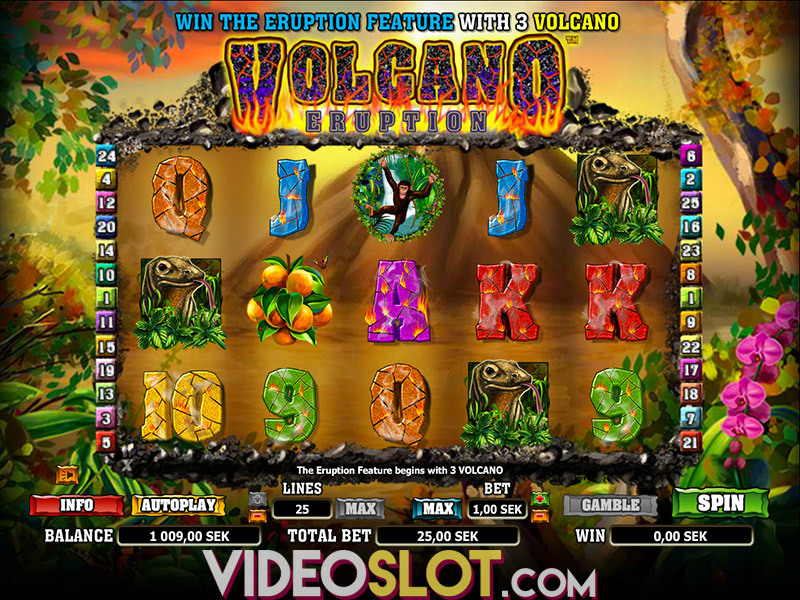 With an RTP of 96.6%, this NextGen video slot is one that will please any player. 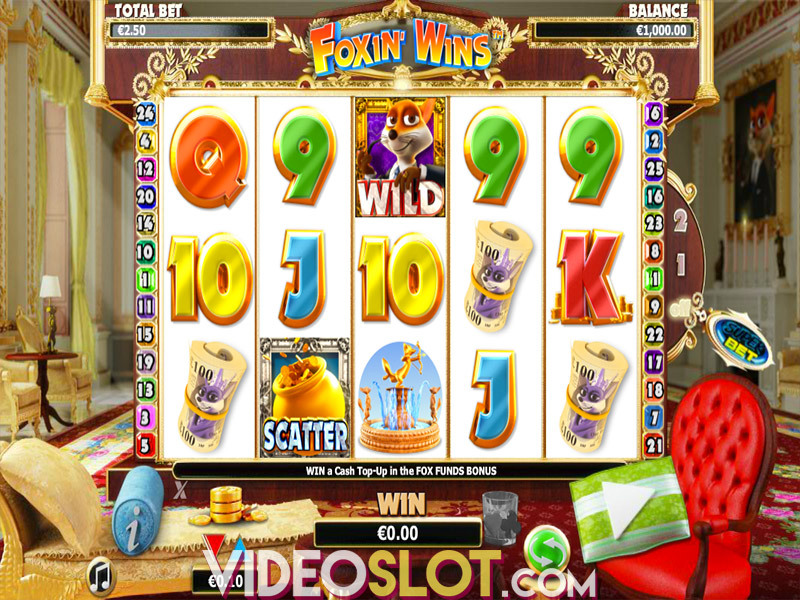 The light hearted theme of the game is well depicted with the use of great graphics and sounds and the free spin round is definitely rewarding. Even with just three spins, payers can enjoy some nice returns. 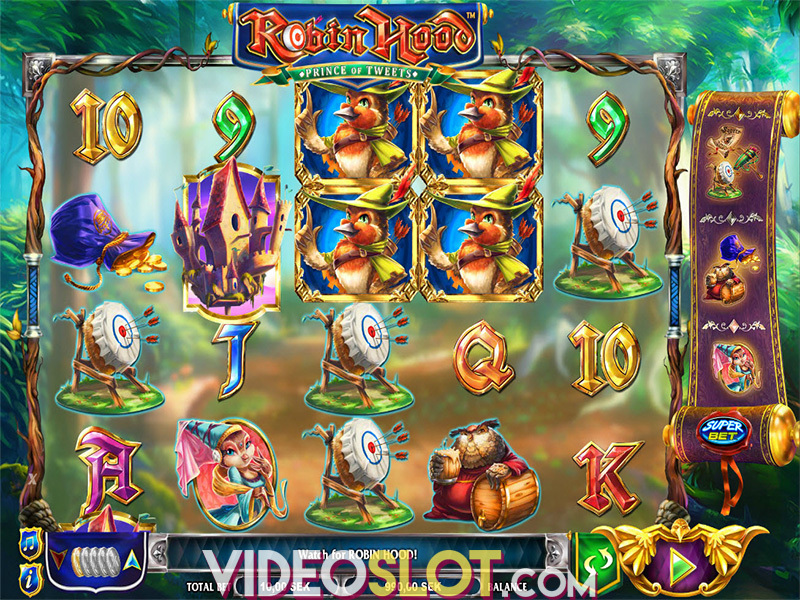 This video slot is a must play for anyone that enjoys ways to win games. Where to Play Monster Wins?